If you're a book lover then you'll know that there's nothing quite like turning the pages of a new read. To offer a dose of inspiration, this feature brings an edit of must-buys written the by women that inspire us. May you find yourself sipping on a piping hot coffee with the changing leaves somewhere nearby. 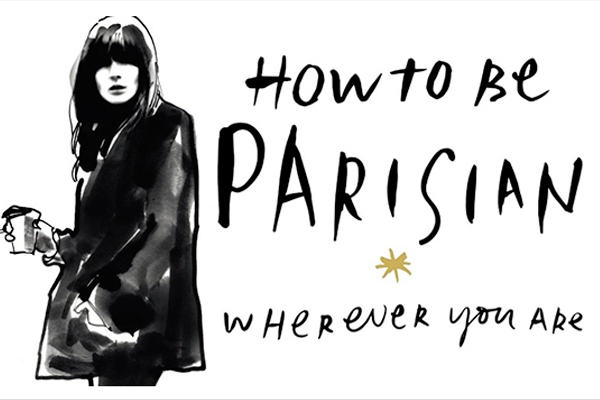 In keeping with our fascination for all things French, we're adding to the conversation with a book fitting for such a theme, 'How to Be Parisian Wherever You Are: Love, Style and Bad Habits' by writer Anne Berest, journalist and screenwriter Audrey Diwan, Chanel muse Caroline de Maigret, and film producer Sophie Mas. Caroline de Maigret is a model, Chanel ambassador, music producer and author. She is also a woman who pulls off mannish attire with incomparable ease and owns the most celebrated modern wardrobe in Paris. She is the living epitome of a Frenchwoman of substance, teaching us unexpected ways to express our femininity.